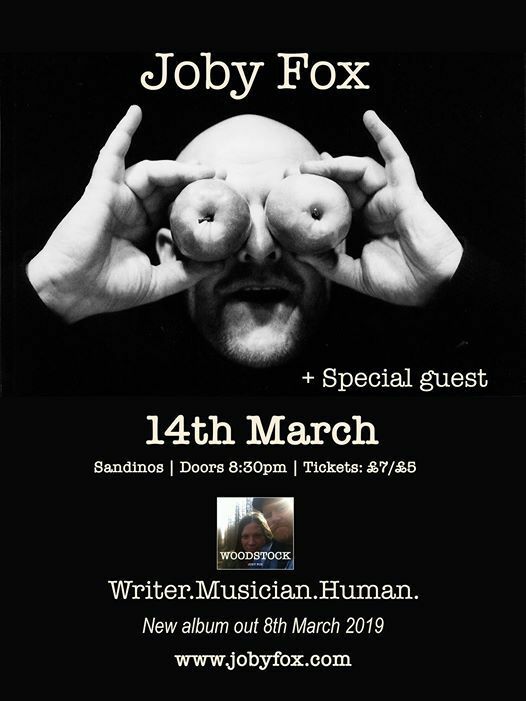 Joby's new album 'Woodstock' is on release from 8th March 2019 and we are taking his amazing sings and stories to Derry for a very special evening. 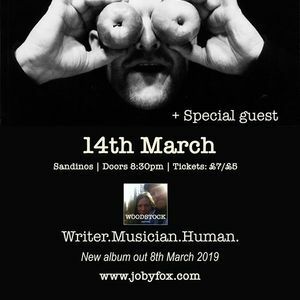 Joby Fox has created a soul-full masterpiece, Woodstock on release 8th March 2019, to follow his beautiful and hard-hitting End of the War album. 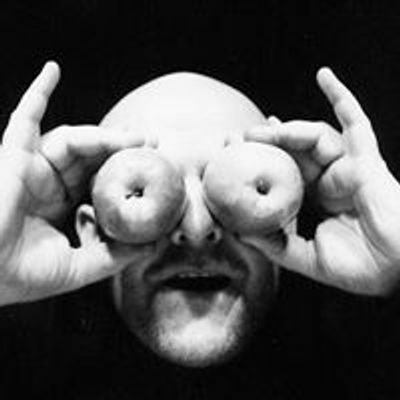 The latest songs have come about as a response to becoming a father again, and was put together during a stay in the Byrdcliffe Art Colony in the mountains above Woodstock, New York. Holding his beautiful baby boy in his arms safely at home in between working on the beach in Lesbos saving lives of refugees sparked a shocking roller-coaster ride with highs and lows. Songs such as I Love You Too and This World Is Crazy were born out of this - remembering what life is really all about, and reflecting on our own journeys in life.